These Mickey Mouse Cupcakes couldn’t be easier to make. I took a LOT of help from the store which made the whole process quick and stress-free. You could even have older kids help you make the cupcakes for your Mickey Mouse birthday celebration! I put a request out on the Mad in Crafts facebook page for your best frosting recipes. I am somewhat cake-frosting challenged. You can see my past fails for the Wonder Pets Birthday Party, Baseball Birthday Party, Cars Birthday Party, aaaaaaaand the Winter Birthday Party. Yeah, I have issues with frosting. How Do You Frost Mickey Mouse Cupcakes? One of my real-life friends suggested just buying a carton of Bettercreme frosting. I had never tried it before so I gave it a shot. This stuff is great! I will definitely use it again! I bought mine at Gordon Food Service for $3-4. I only used half of the carton to frost all the cupcakes and to fill the Mickey Mouse Cake. When you first open the Bettercreme it will look like extra chocolatey chocolate milk. Just pour into your mixer. Whip the Bettercreme on medium speed for about 7-8 minutes. And, like magic, you have delicious frosting with the loveliest texture. It is light and creamy, not sticky like canned frosting. I used a plastic food storage bag to pipe the frosting onto the cupcakes and the spread it to cover. Because the icing is so creamy, it doesn’t pull up crumbs like ordinary frostings. Because I frosted the cupcakes the morning of the party, I was a little concerned that the frosting might separate over the course of the day. It held up beautifully, however! 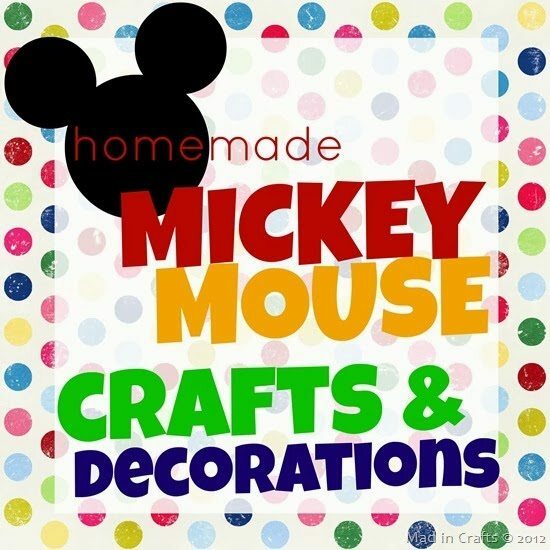 How Do You Decorate Mickey Mouse Cupcakes? To turn the cupcakes into Mickey Mouse cupcakes, I placed a regular oreo on the frosting and added two mini oreos for Mickey’s ears. Simple as that! They looked really cute displayed on my cupcake stand. 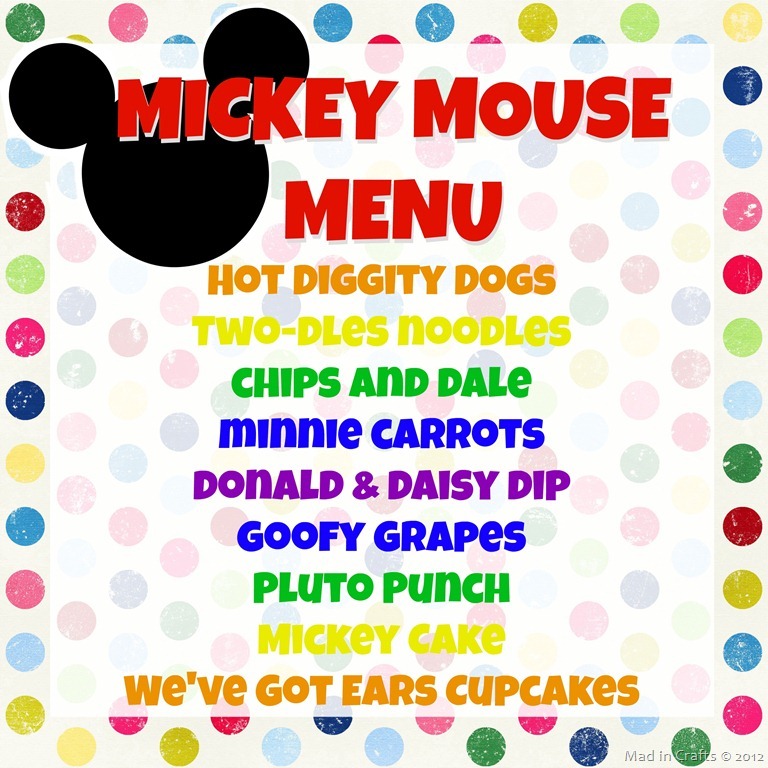 We served them up with the Mickey Mouse Cake and a scoop of vanilla ice cream.